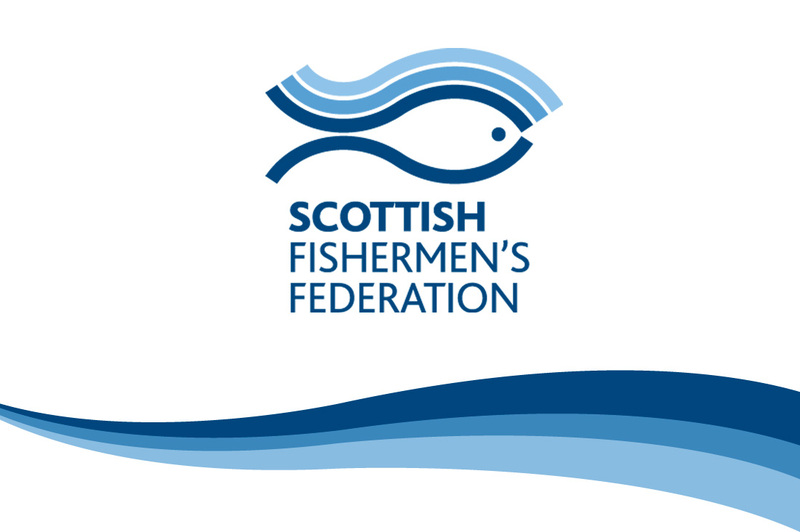 SFF Services Limited is a wholly owned subsidiary of the Scottish Fishermen’s Federation. 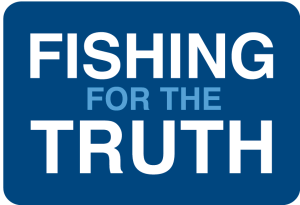 The company’s activities include managing a team of fisheries observers who collect data for the Independent Onboard Observer Scheme which supports and informs the joint Industry/Government Fisheries Management and Conservation Group. We have a current requirement for one additional full time observer and one part time observer to undertake sampling aboard commercial fishing vessels to collect data and report on the catch under Phase IV of the scheme. This includes work streams in support of Marine Scotland fisheries management initiatives. The scheme is funded by the Scottish Government and European Fisheries Fund. Candidates will possess a fisheries qualification and/or knowledge of fishing practices or relevant work experience. Basic numeric and IT skills are essential, as is a full UK driving license. Seagoing and fisheries da ta collection experience would be advantageous.